San Bernardino terror couple discussed jihad in 2013. 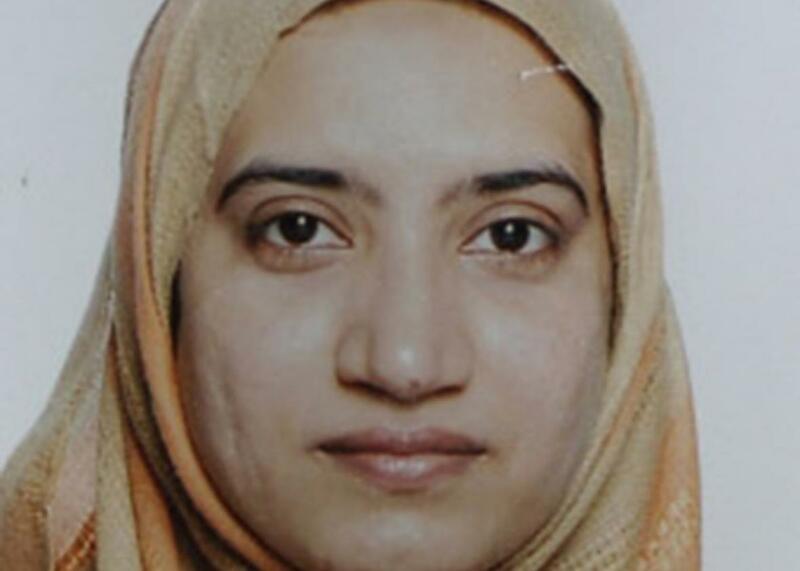 In this handout provided by the FBI, Tashfeen Malik poses for a photo at an unspecified date and location. The husband and wife pair that killed 14 people in a terrorist attack in San Bernardino, California, last week had been discussing Jihad and martyrdom as early as 2013, FBI Director James B. Comey said on Wednesday. Syed Rizwan Farook, a 28-year-old county health inspector, and his Pakistani wife, Tashfeen Malik, 29, had begun communicating online, Comey said. It was during these communications that they began discussing jihadist thoughts, long before Malik traveled to the United States and they got married. “And online, as early as the end as 2013, they were talking to each other about jihad and martyrdom before they become engaged and married and then lived together in the United States,” Comey said during his testimony in front of the Senate Judiciary Committee. Comey told the committee that he was not aware of any terrorist cells operating in the U.S. but that he did not yet know if the marriage had been organized by a terrorist group. It was previously reported that Malik may have played a central role in radicalizing her husband, but, as the Post reported, few details are known about her. She was born in Pakistan and spent some time in Saudi Arabia. Prior to the attacks, she posted on Facebook pledging the couple’s “allegiance” to ISIS leader Abu Bakr al-Baghdadi. Comey was also critical of broader anti-Muslim rhetoric, saying that it played into the hands of terrorist organizations and hurt law enforcement efforts to work with Muslim communities.